Join us each weekday of the April Break for crafts. 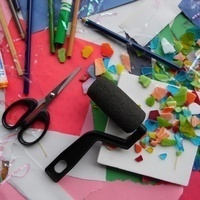 There will be a family craft in the Children's Room and a tween/teen craft in the Young Adult Room. A different craft will be available each day.